I recently had dinner at the Ocean House in Croton, where the oysters were silky, the tuna tartare was creamy and the mussels with green Thai curry made my heart skip a beat. Seriously. Owner Paula Galvin told me sometimes people who can’t get a table beg her to just sell them an order of mussels with Thai green curry out the back door. The dish is that good. I went with three friends and we were able to try a lot of the menu. 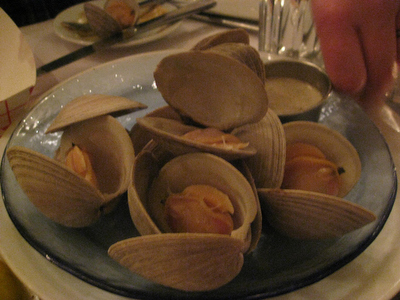 We all shared a bunch of oysters and clams to start. 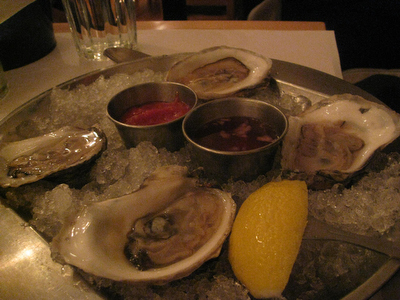 What I love about the oysters at the Ocean House is the selection. Nothing against kumamotos and blue points, but you can get those anywhere. On this menu there were oysters from Maine, from Nova Scotia, from all over. It was fun to try varieties I’d never had. I was there in January and the Christmas decorations were still up. But you get the picture — the place is small. 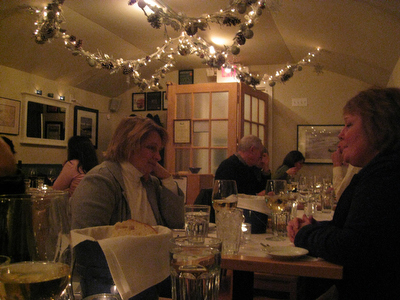 A doorway, a banquette, a few tables and a small bar. 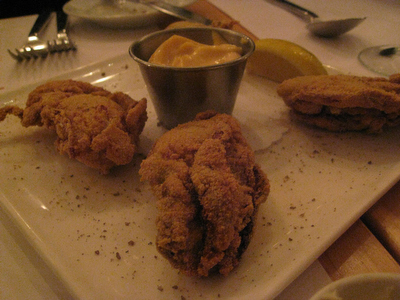 We also tried a special, the fried oysters with spicy aioli. Crispy breading, creamy sauce with a kick. 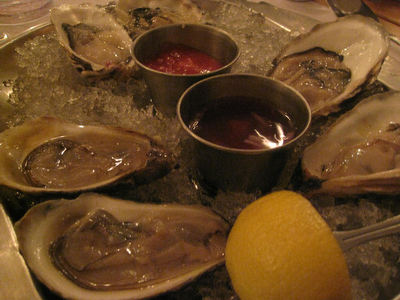 And the oysters kept their briny flavor and delicate texture, even after a trip to the deep fryer. 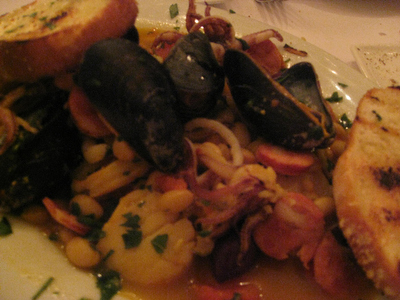 A tomato-based seafood stew with chorizo, shrimp calamari, clams and mussels. It was delicious, and the grilled bread with olive oil was perfect for sopping up extra sauce. Tuna tartare. 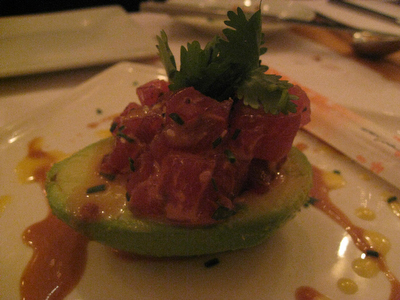 I love how well avocado goes with tuna tartare. The two textures are similiar, but different enough to invite contrast. This version was spot-on. 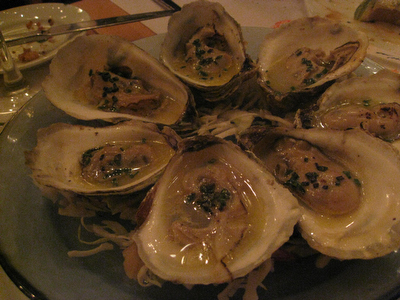 Broiled oysters, another special. They were just kissed with the heat, so were warm and satisfying without becoming stringy. 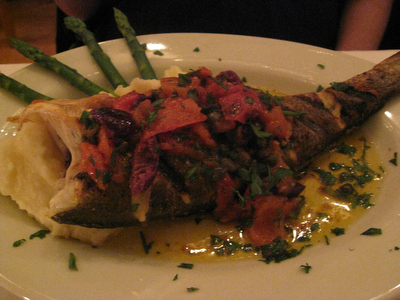 For the mains, the branzino. I didn’t taste but a bite, but the texture was flaky and delicate. Capers and tomatoes brought a bit of acidity to the table. Buttery trout. Also well prepared. 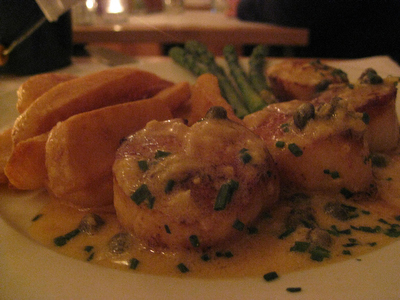 Scallops were sweet. Only complaint here: all the plates are very similar. 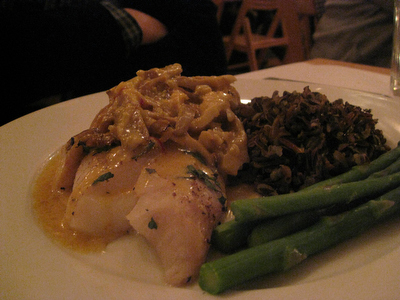 Asparagus on all the dishes; butter and capers on all the fishes. Still, as long as everything is well cooked, what does that matter? 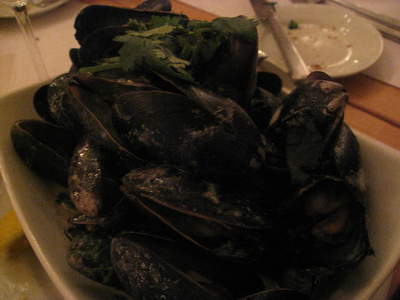 My favorite of the night, the mussels. My mouth is watering just thinking about the creamy sauce with a spike of chile and plenty of umami. 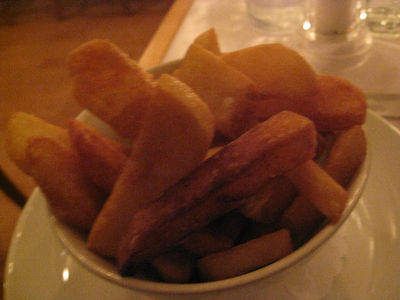 Of course with mussels, you must have frites. These were crispy on the outside, puffy on the inside. 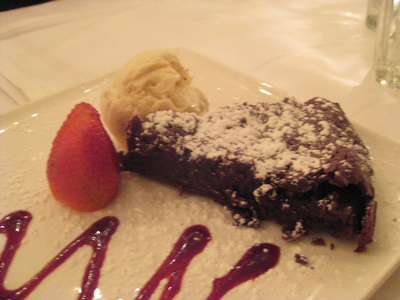 For dessert, we shared a chocolate cake. It satisfied our sweet tooth. All in all a fabulous meal at Ocean House. I wouldn’t hestitate to return. 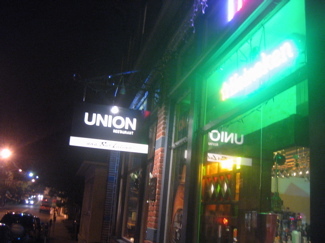 And the fact that they don’t have a liquor license makes the bill surprisingly affordable, too. 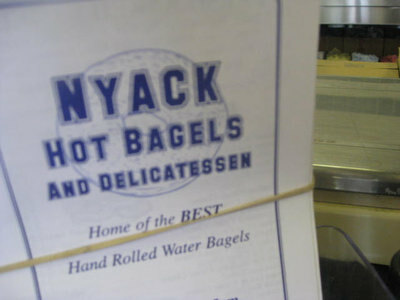 You in Croton are lucky to have it. The 411 on Ocean House.